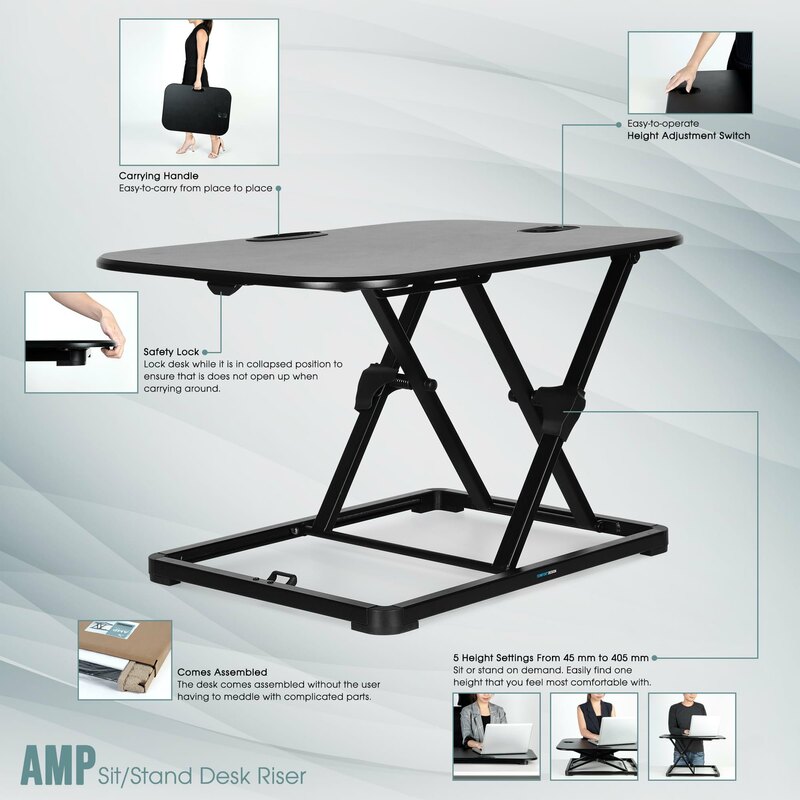 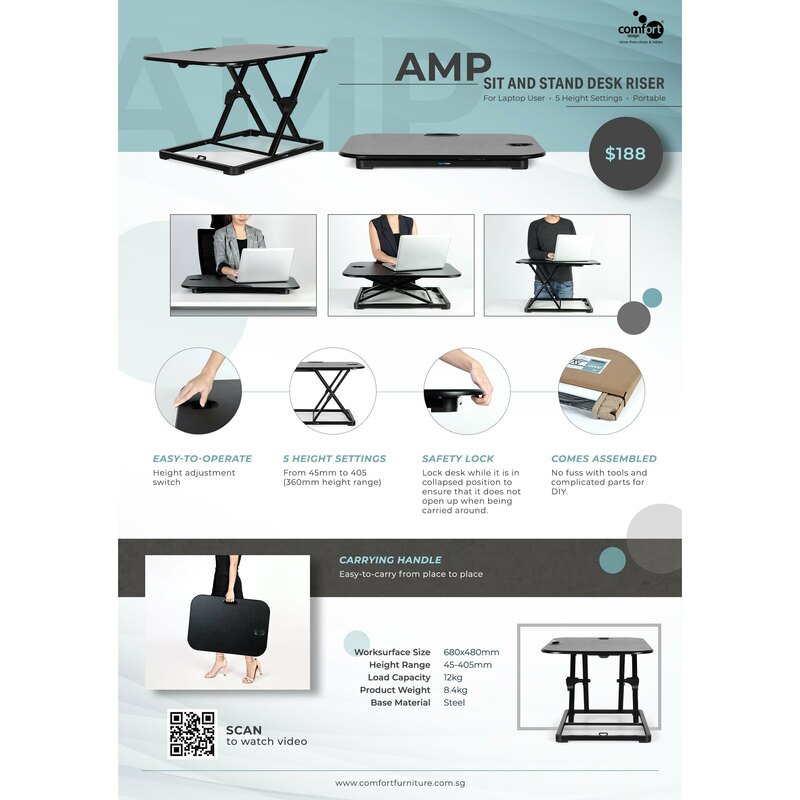 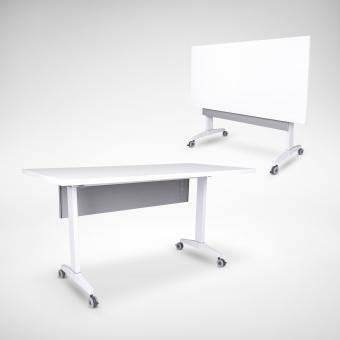 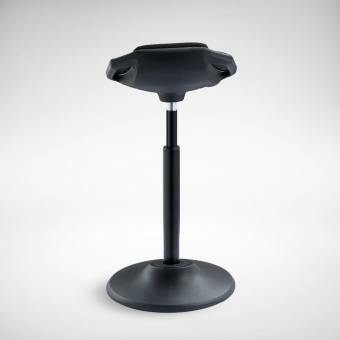 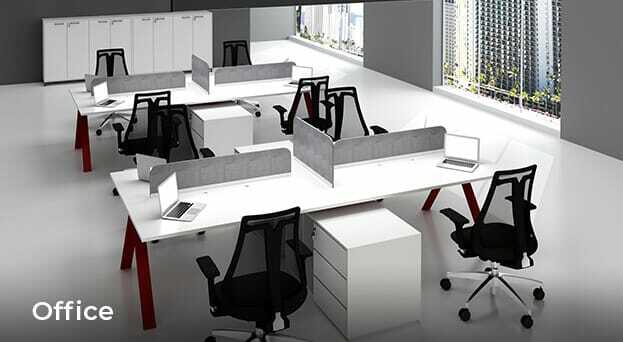 The Amp sit/stand desk riser is the ultimate solution to building the perfect ergonomic workstation without getting rid of your existing desk. 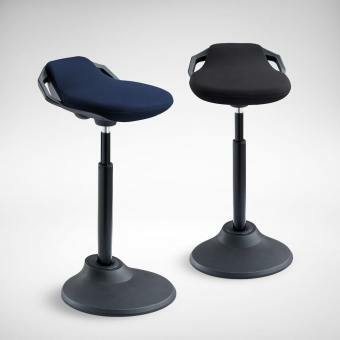 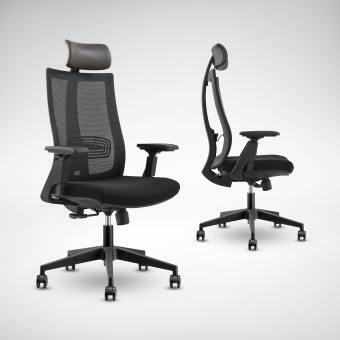 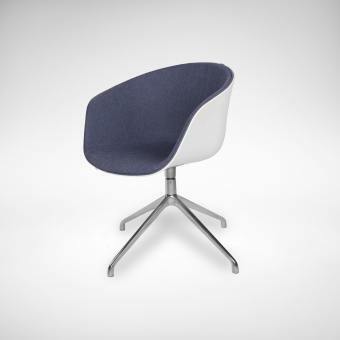 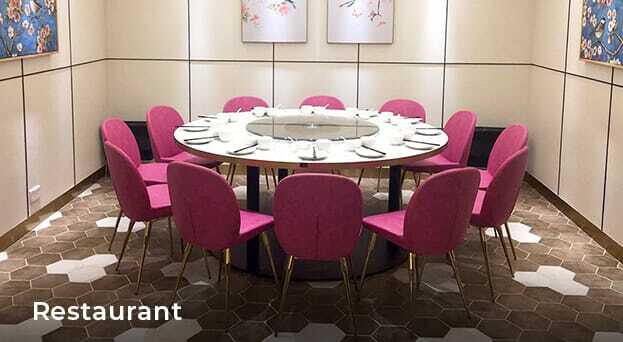 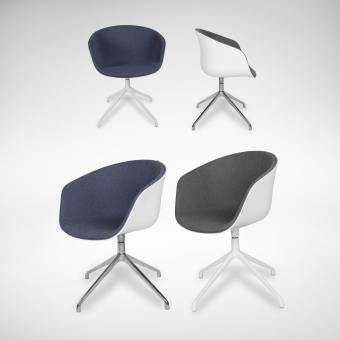 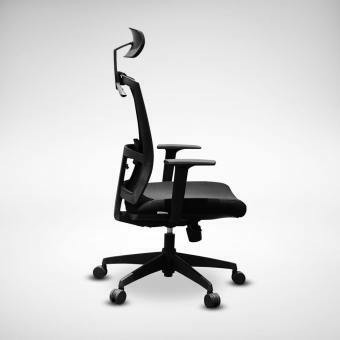 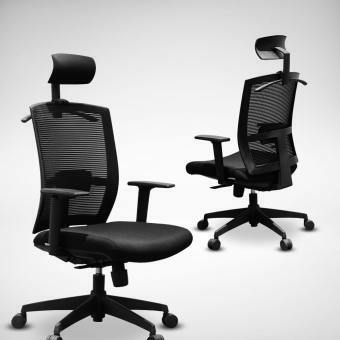 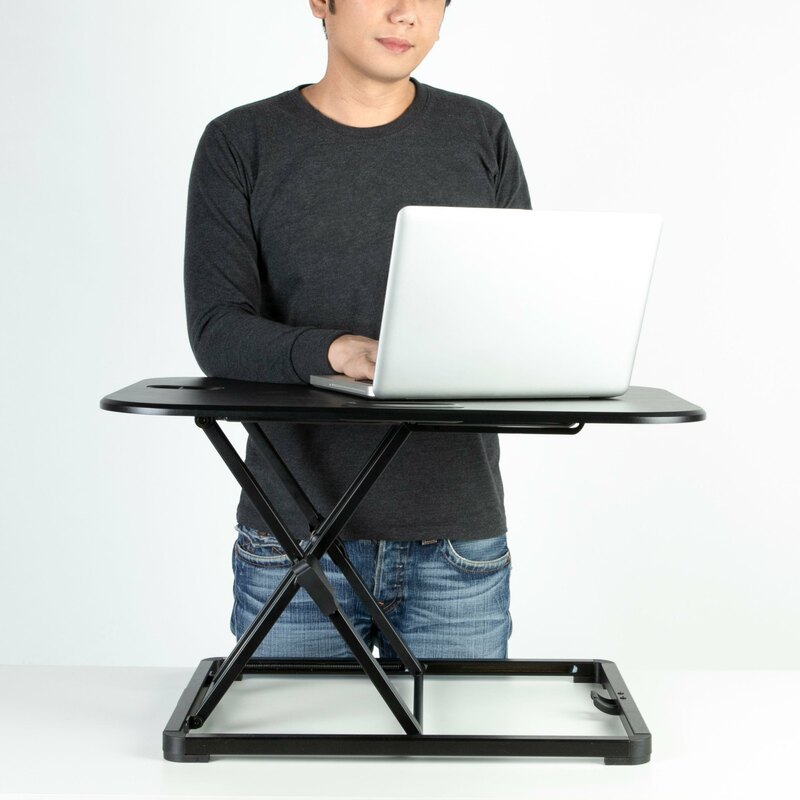 Sit or stand on demand. 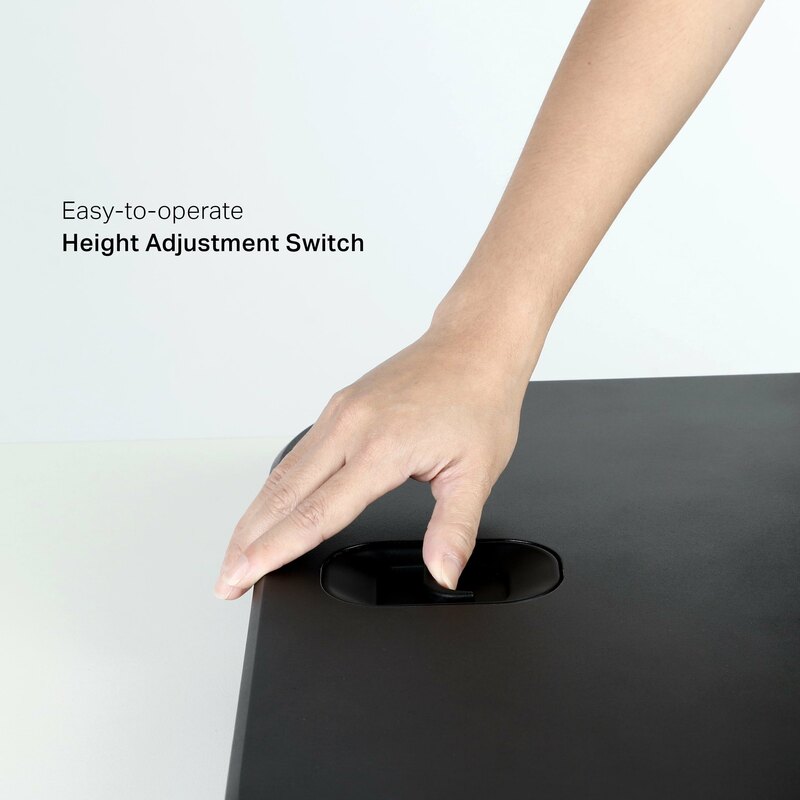 With 5 different height levels, you can easily find one height that you feel most comfortable with just by pushing a switch. 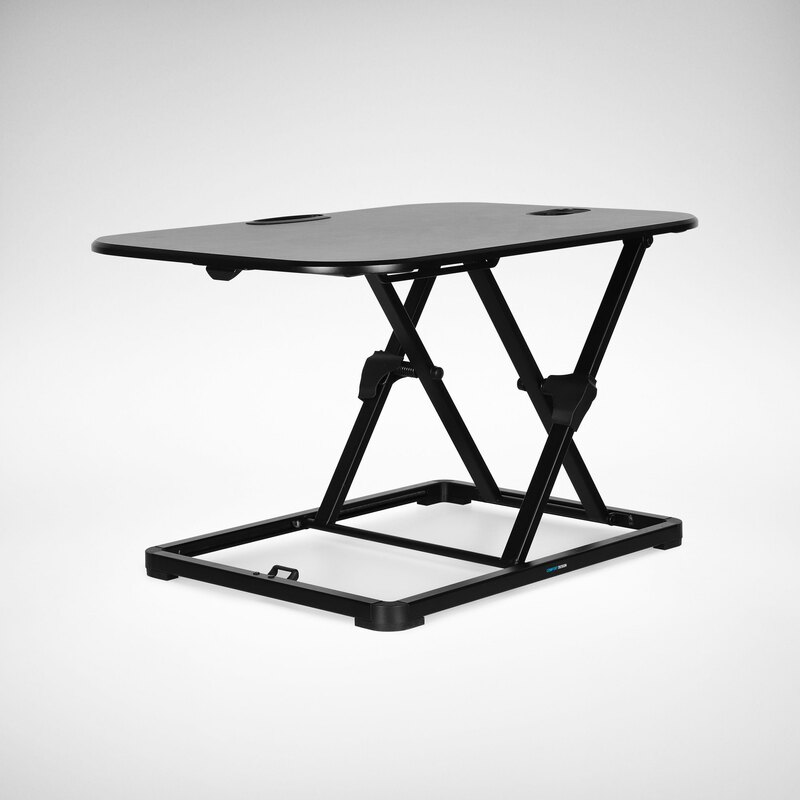 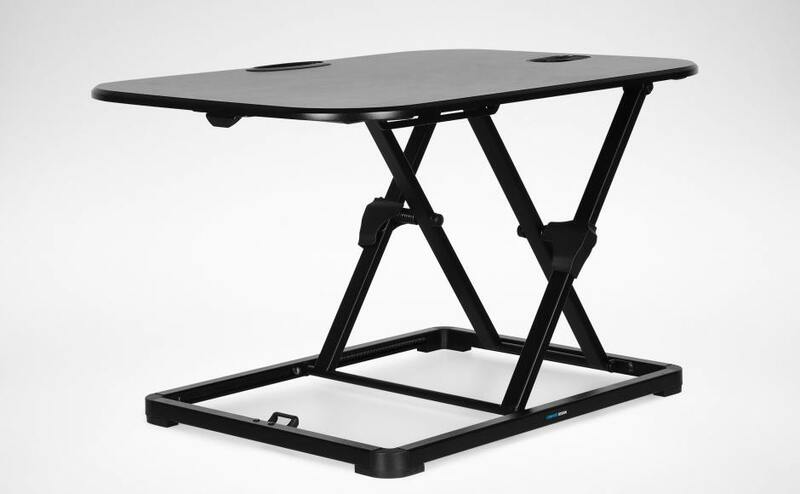 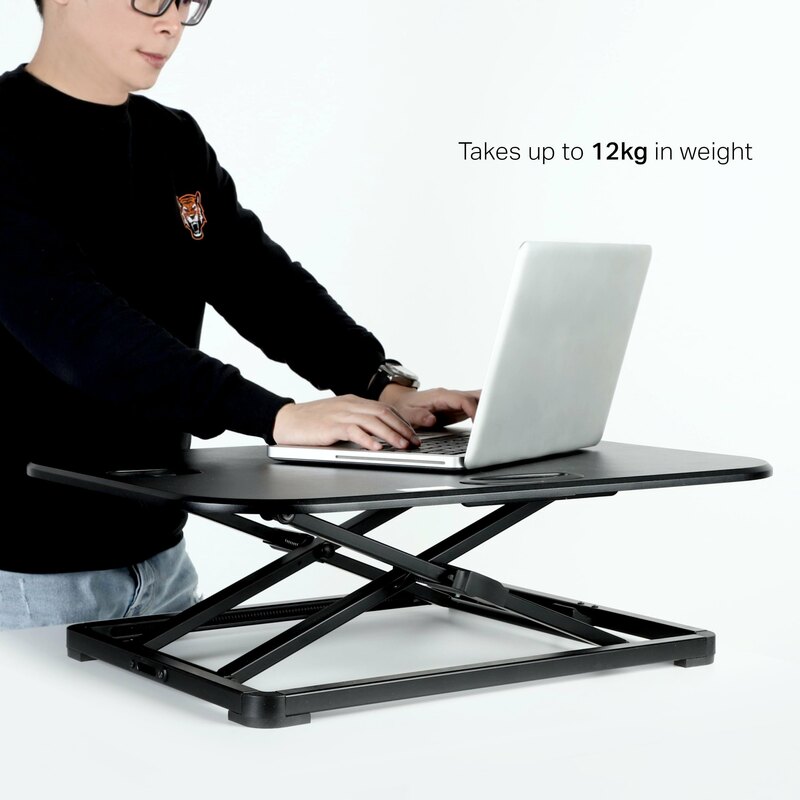 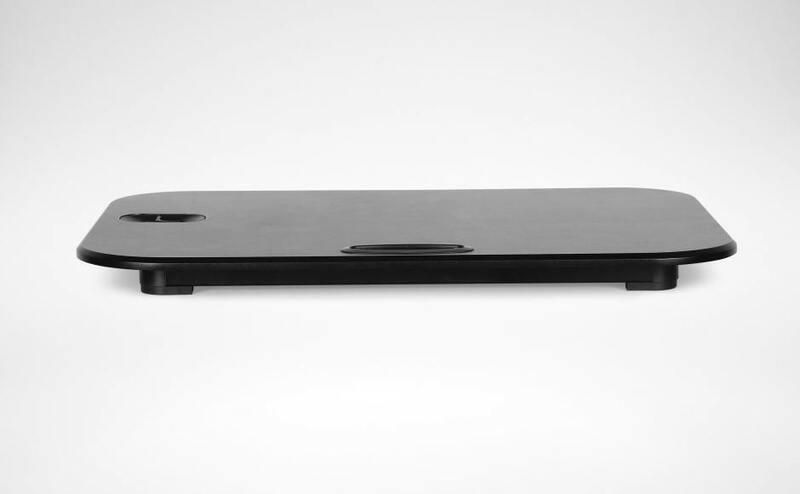 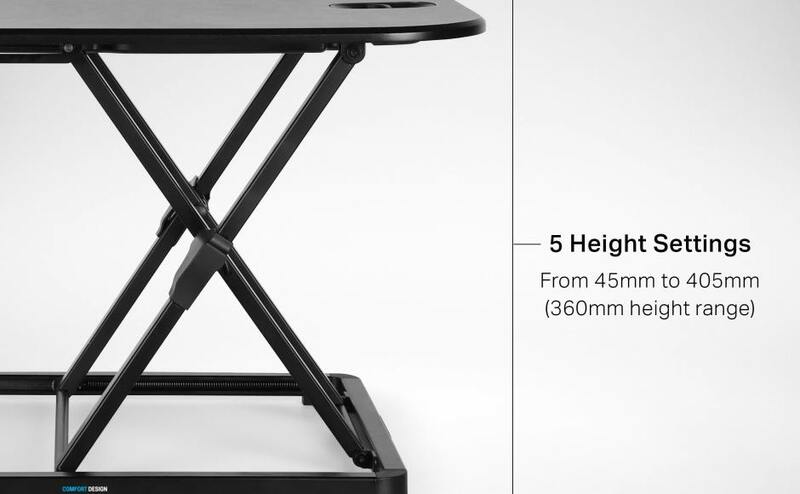 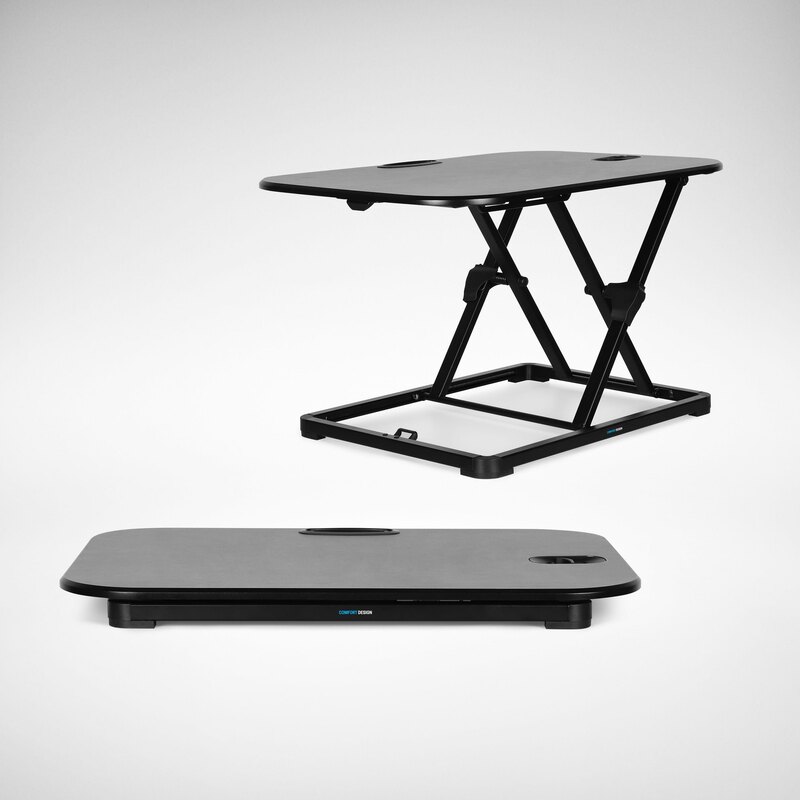 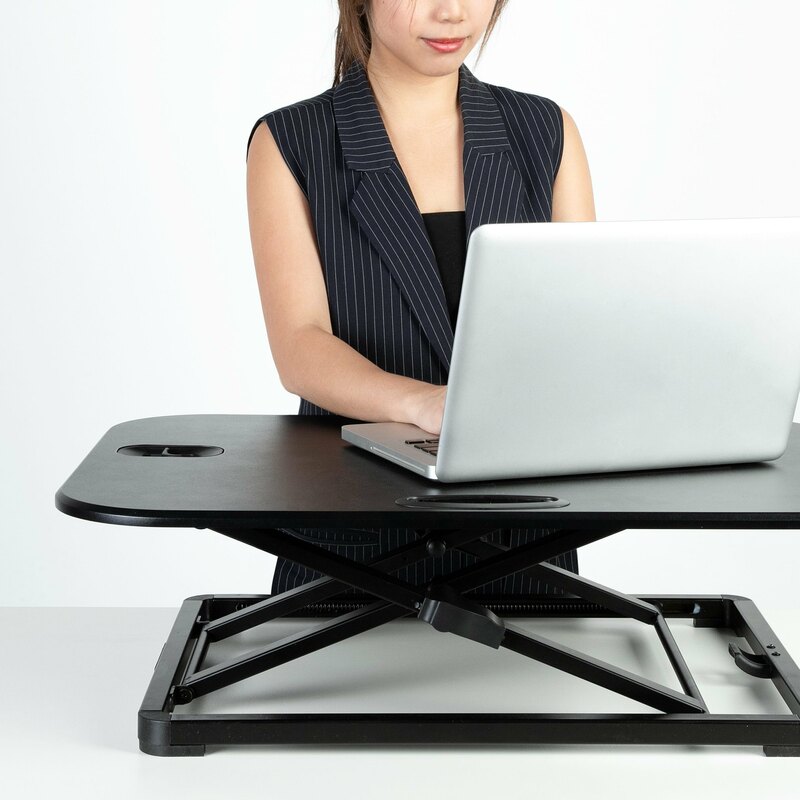 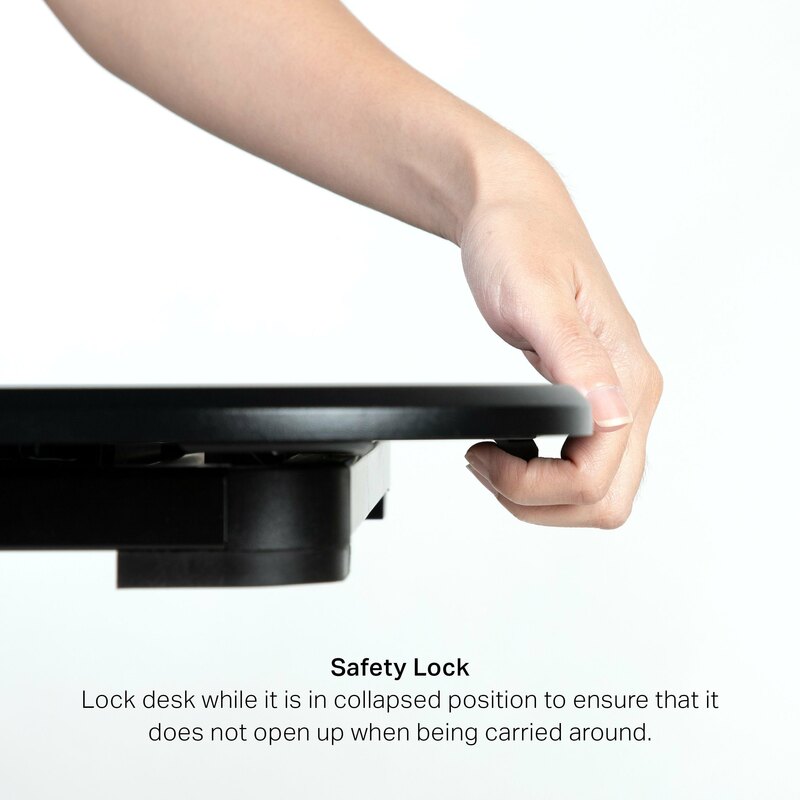 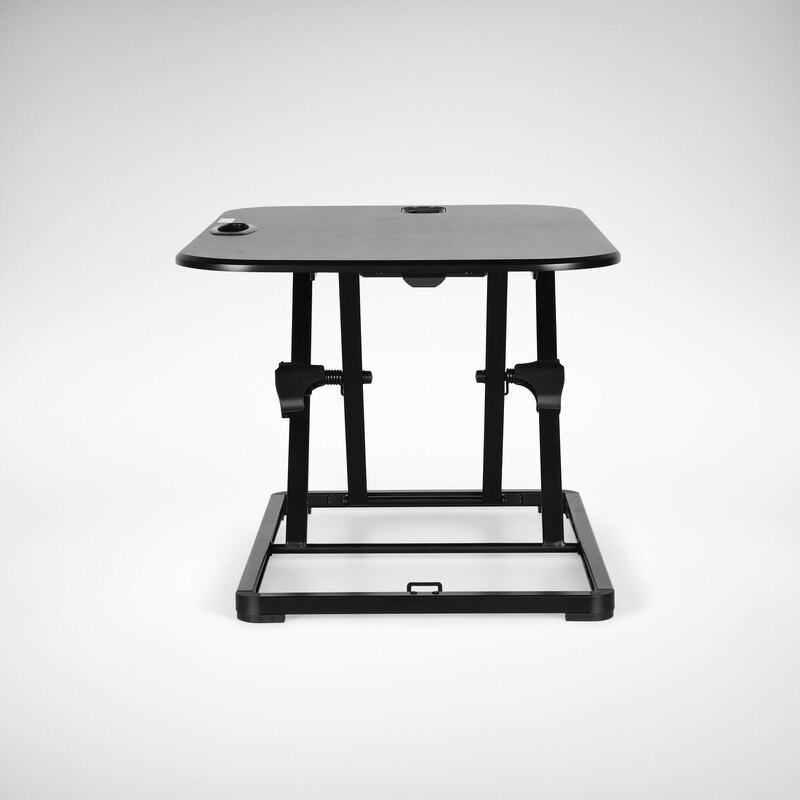 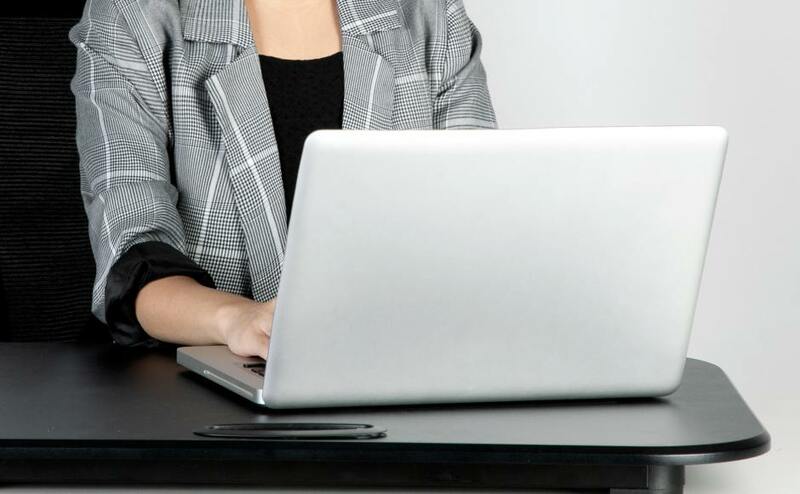 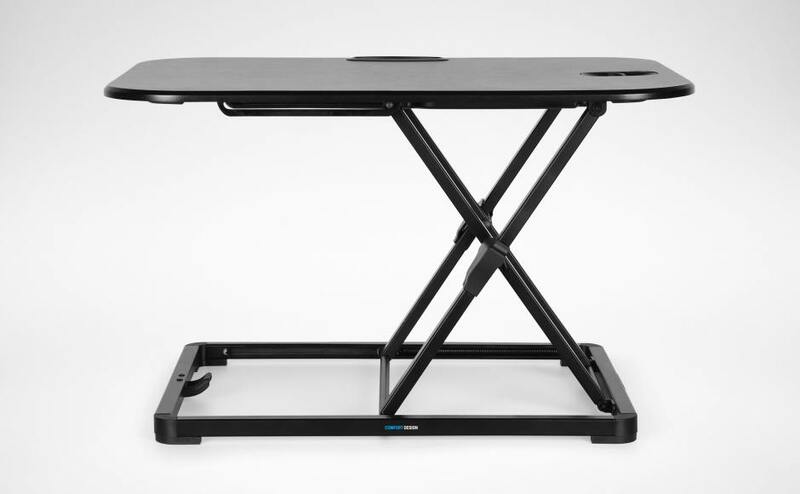 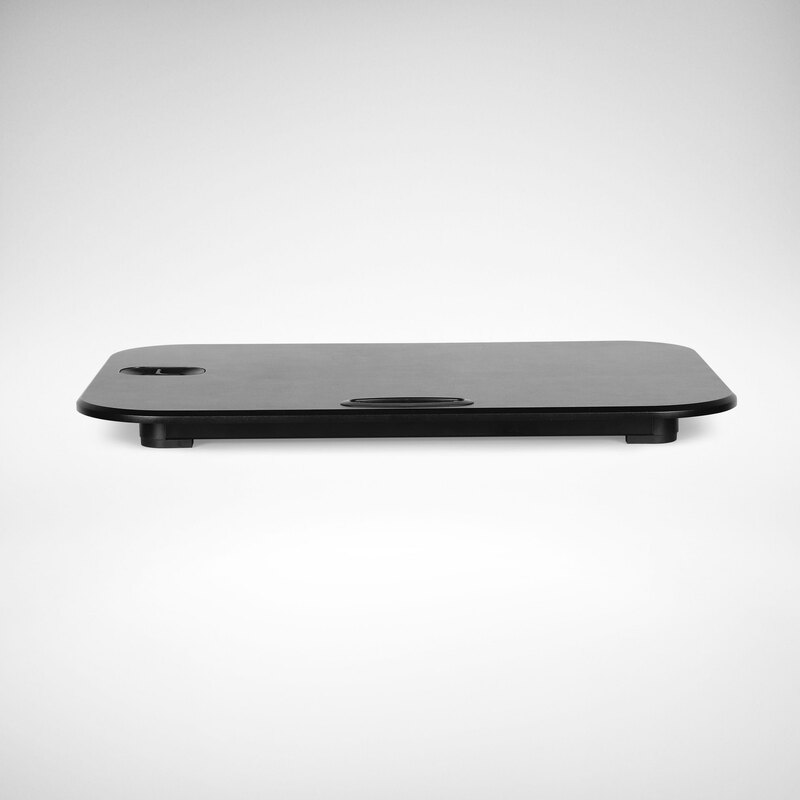 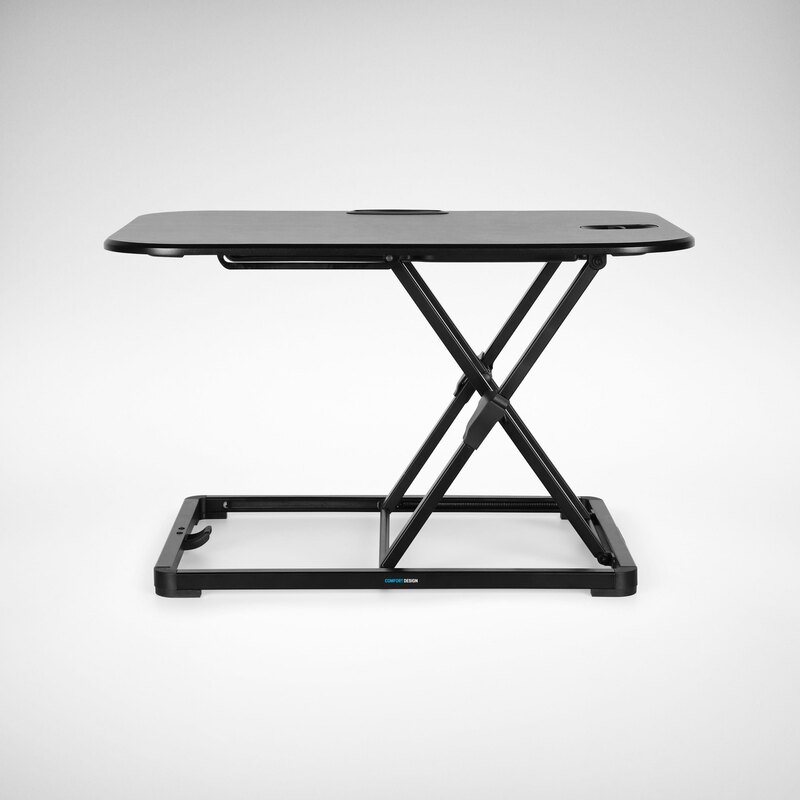 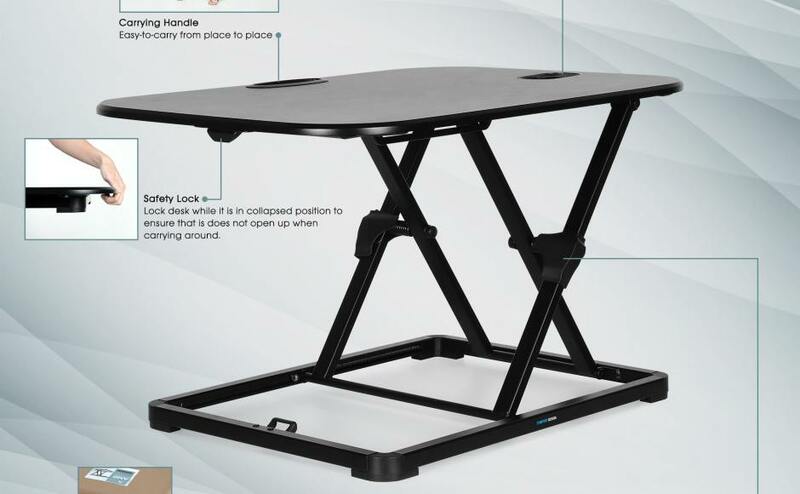 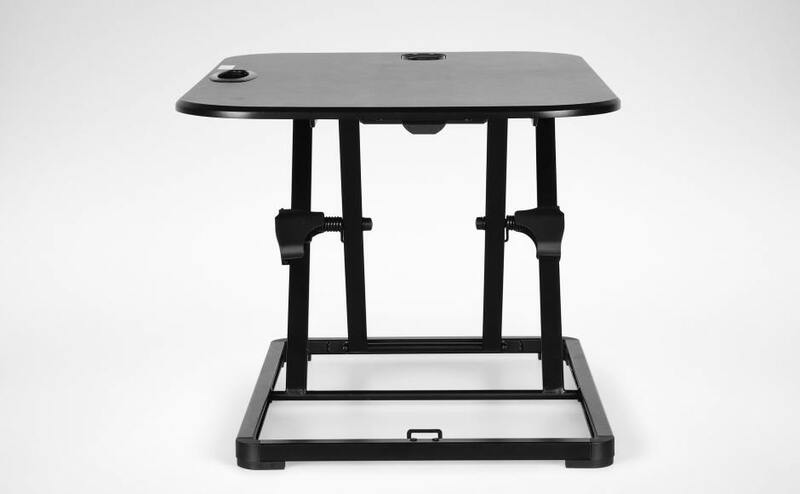 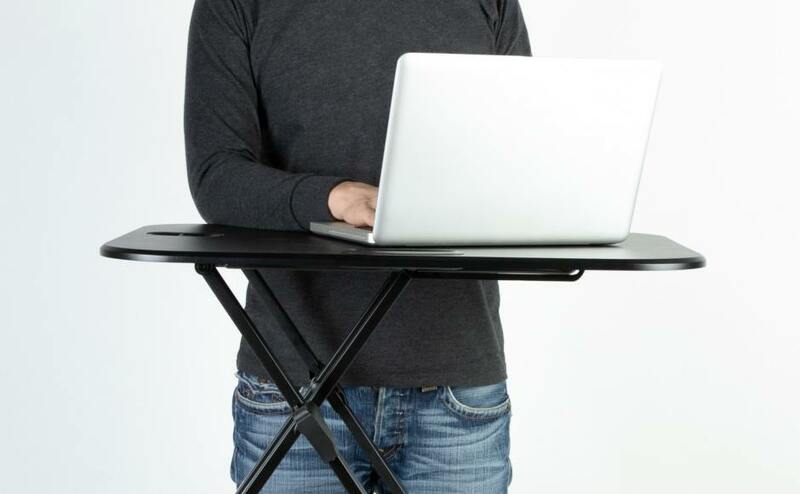 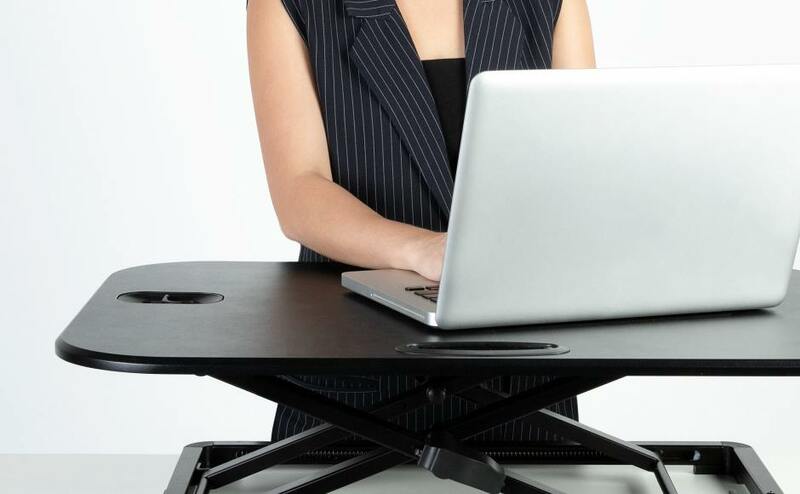 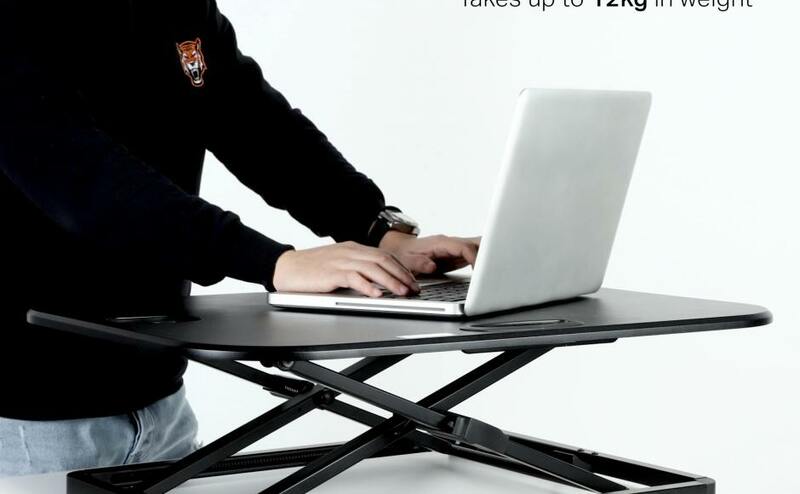 You can be sure that the desk riser is sturdy with your laptop placed on it cause it comes with a maximum load capacity at 12kg. 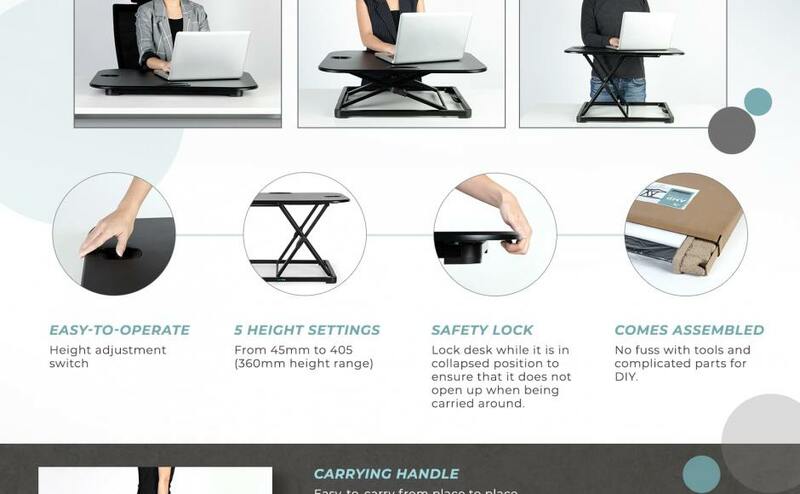 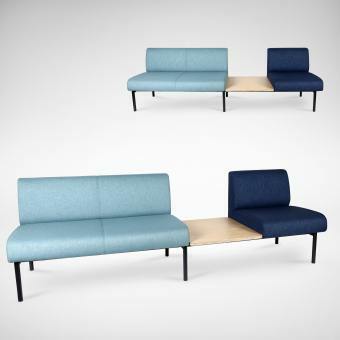 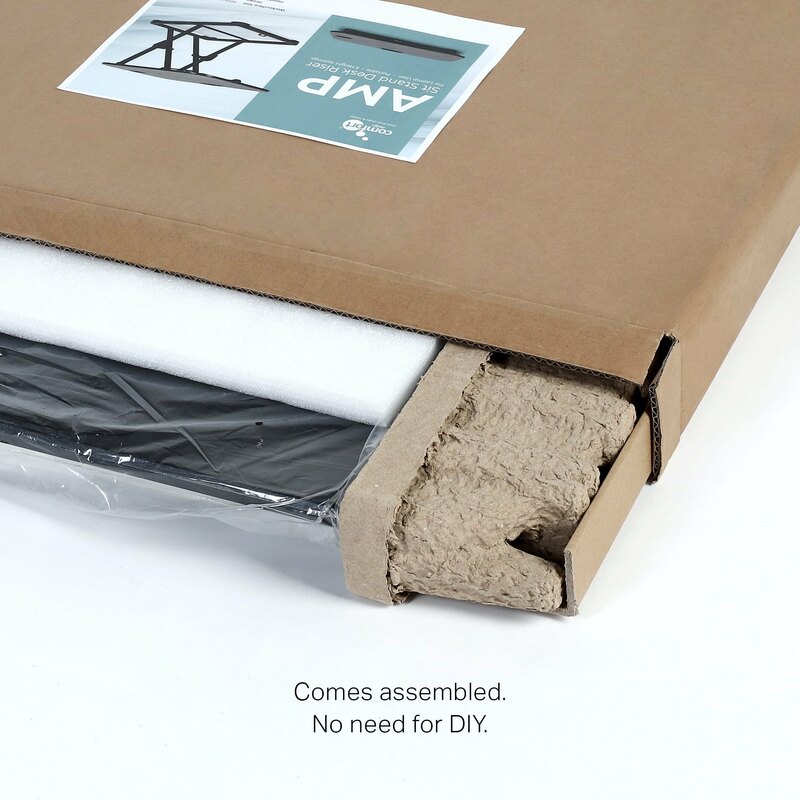 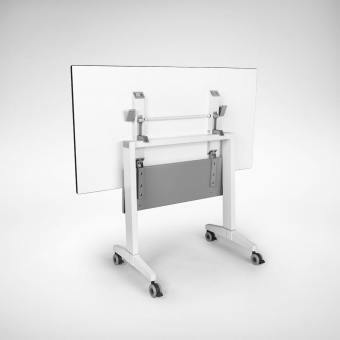 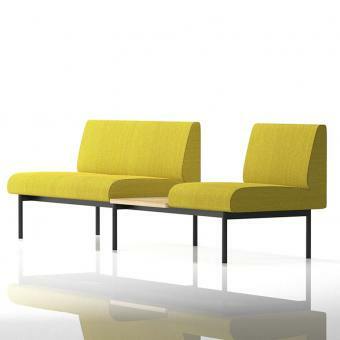 The desk comes assembled without the user having to meddle with complicated parts. 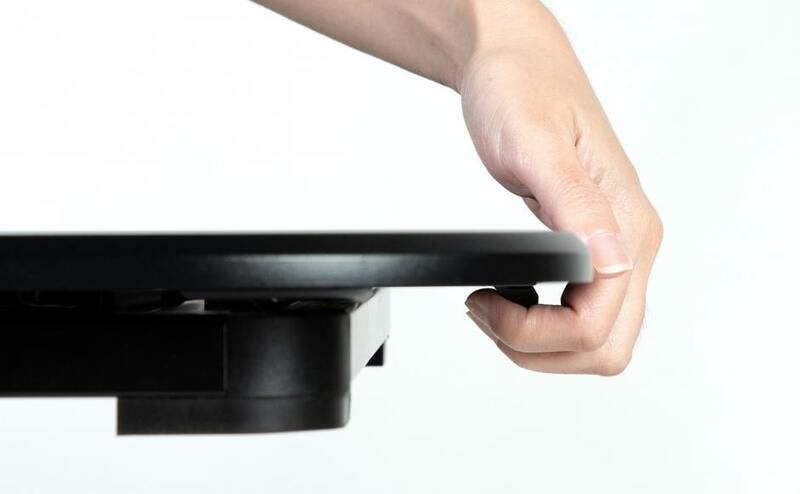 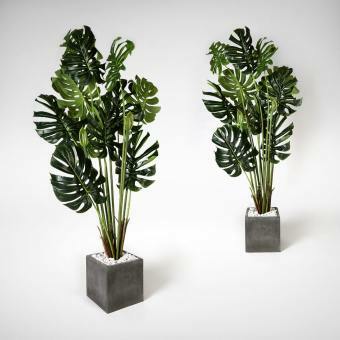 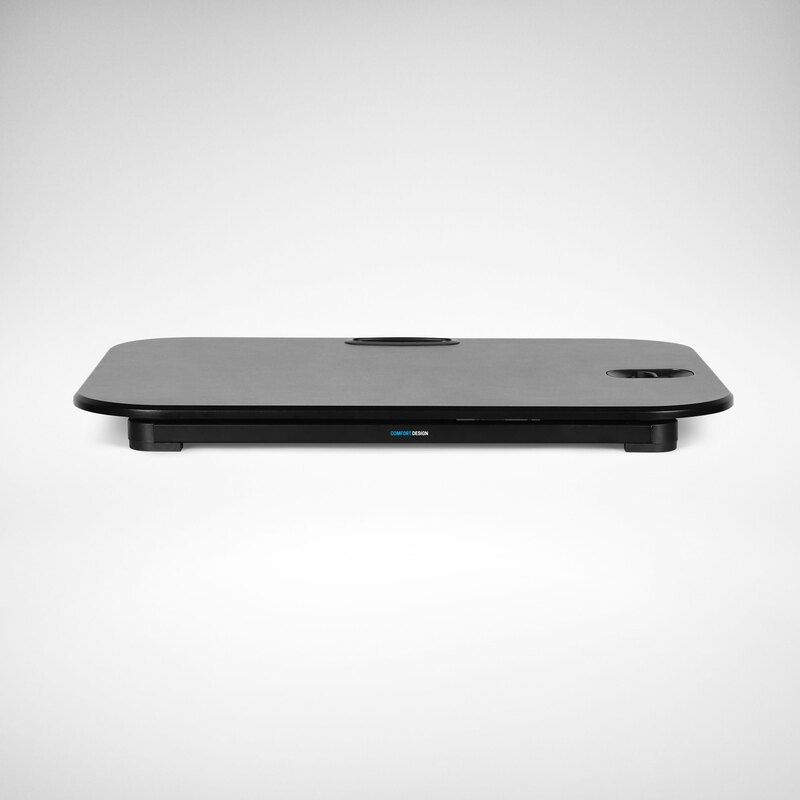 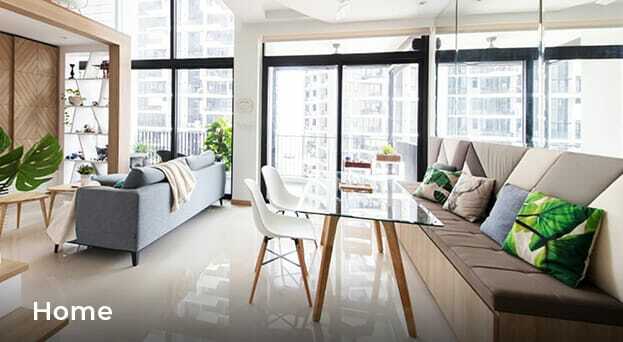 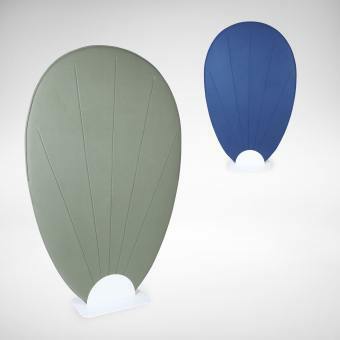 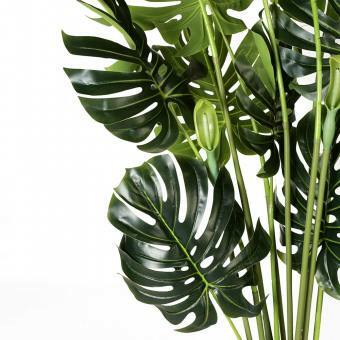 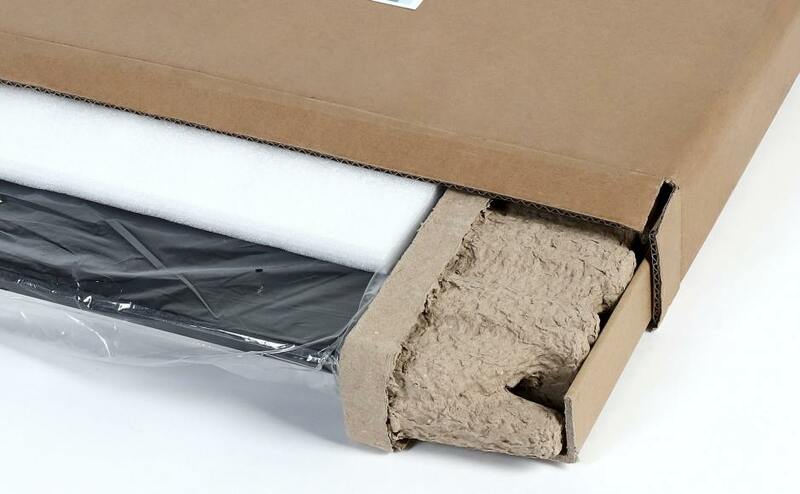 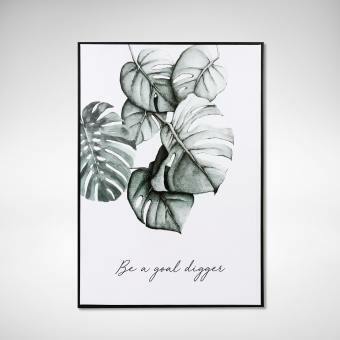 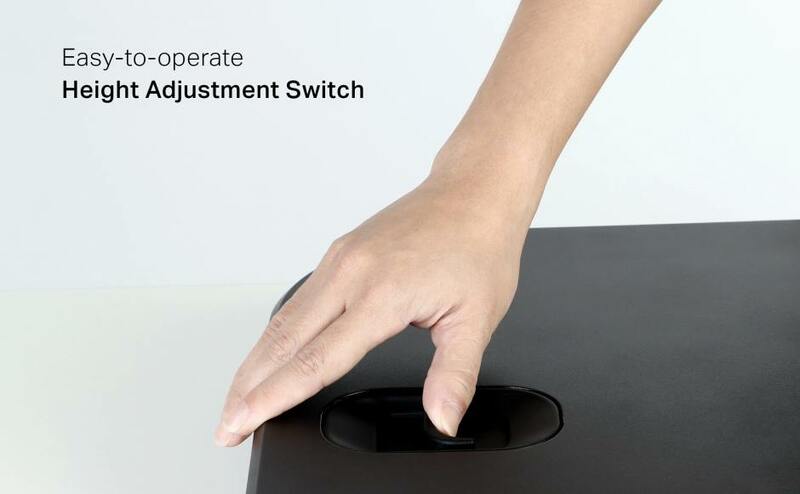 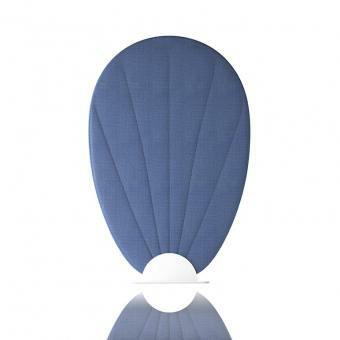 Simply remove from box, place it on your current table top and start using it! 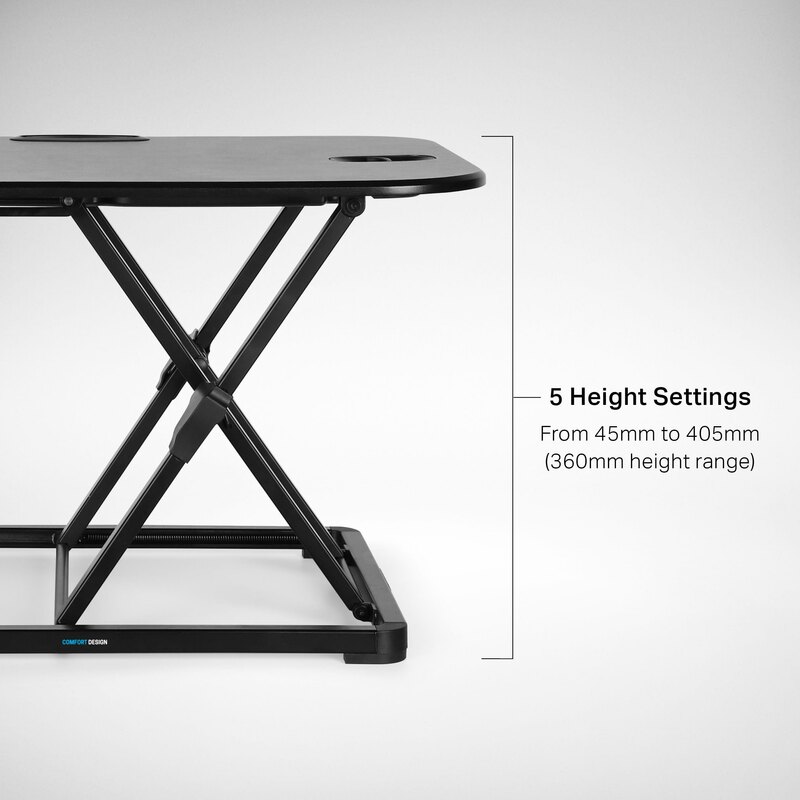 Need to move the desk riser around? 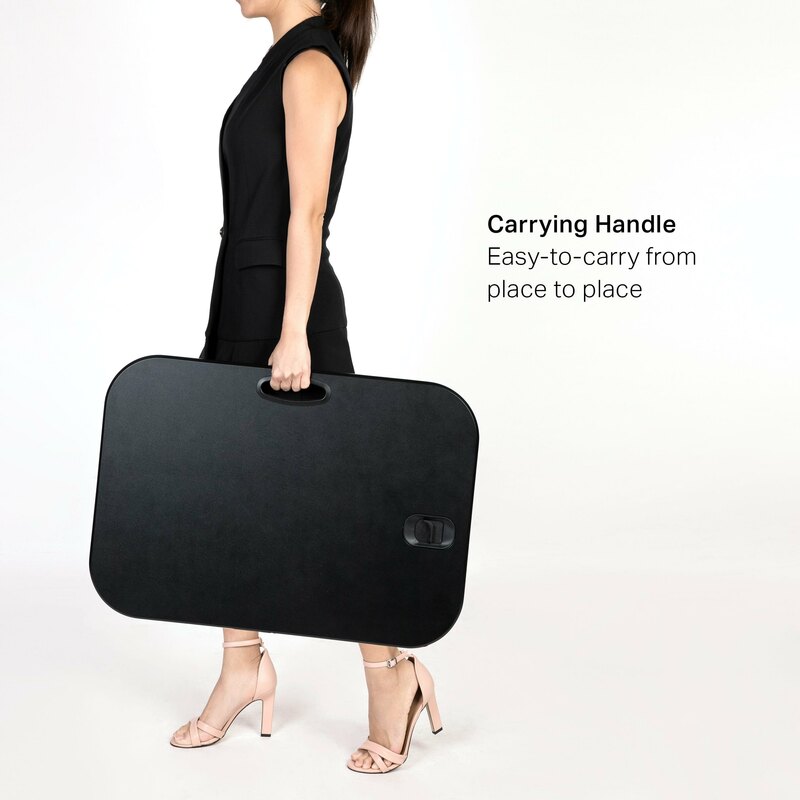 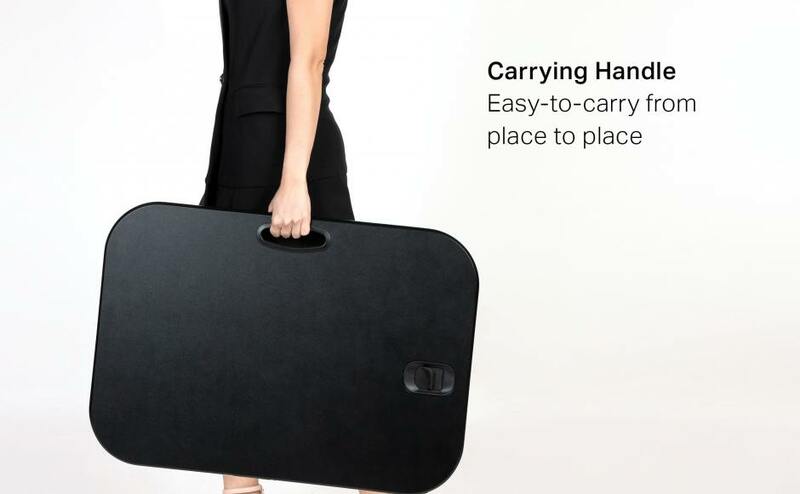 Easily collapse it, and carry it at the handle.